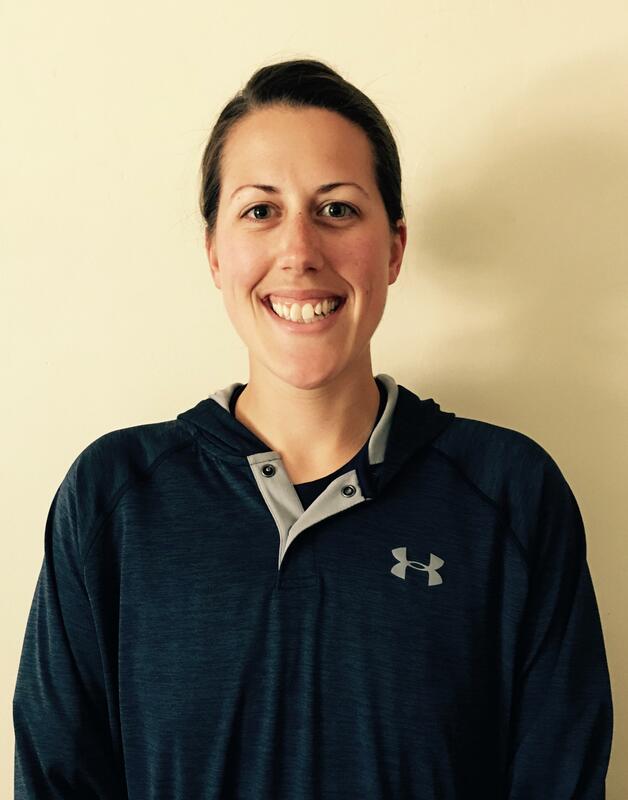 Jesse Hutchins is a graduate of the University of Southern Maine where she earned a Bachelor of Science degree in Exercise Science, and minored in coaching. While at USM, she started as both a pitcher and at first base for the Huskies, and was awarded the William B. Wise Scholar Athlete Award. Originally from Sebago, Maine, Jesse helped her Lake Region High School Lakers softball team to their highest finish in conference standings, to-date. After earning her undergraduate degree, Jesse obtained the Certified Strength and Conditioning Specialist certification from the National Strength and Conditioning Association, furthering her passion for athletic preparation and keeping athletes injury-free. She holds a Level 1 Sports Performance Coach certification through USA Weightlifting, as well. Jesse now owns a private facility, Hutchins Pitching & Performance, located in Seabrook, NH where she offers pitching and hitting instruction, as well as team and individual strength and conditioning. For years, I have been looking for a person, company, organization, etc. that incorporates sound female-athlete biomechanics into fastpitch. From being a Division III pitcher that struggled with shoulder discomfort/injury and intense soreness, I knew there had to be a way that was more efficient and less taxing on the body. I searched, for what seemed like forever, for someone in the field that had combined my two greatest passions – softball and biomechanics. An emphasis on strength and conditioning would only be a bonus. Eventually, I settled with some of the best in baseball biomechanics – like Eric Cressey and Matt Blake – and trying to relate their findings and knowledge to a softball pitch. I was frustrated with the lack of information about the fastpitch motion and became discouraged. I had given up, until the father of one of my players found Denny and sent me his website. Being in the Northeast (where the playing season starts when snow is still falling), I had not heard of Denny or Tincher pitching,. I was instantly intrigued and knew I needed to meet Denny and see him work. That same player and I traveled from Boston to Virginia, and within 10 minutes of working with her, Denny was able to fix things I had been working on with her for weeks and months. At times, I felt like I was back in my undergraduate classroom listening to a professor lecture on scapular dysfunction and kinetic energy. Denny and Fluid Dynamics were the missing link. Based on knowledge and SCIENCE – plain and simple, IT WORKS! Tincher Pitching instructors are not interested and invested in helping pitchers improve by reciting coaching cues to them over and over. We want to help girls learn how to FEEL what their bodies are doing. This way, they can make adjustments on their own, during practice and in games. But, maybe most importantly, Tincher Pitching wants girls to respect the game, have fun while playing, and apply the lessons and discipline they learn through softball to their life beyond the game. I am 100% sold and invested. There is nothing else like Tincher Pitching out there, and more importantly, nothing that works better or makes more sense. The fact that there is an additional emphasis on strength and conditioning, injury prevention, and muscular maintenance is icing on the cake. My only wish is that I met Denny when I started doing pitching lessons! Bottom line, Tincher Pitching and Fluid Dynamics is the best there is – Hands down! Here is what Denny says about Jesse: Jesse Hutchins brings so much to this group. We are certainly impressed. Her background and extensive education in strength training, while being a former college pitcher, means she has a level of expertise that is unmatched around the country. She not only knows how to pitch, but how the body works best, and how to bring things together in the most efficient ways. A female…a former college pitcher…a movement and strength specialist. We are so honored to have someone with those qualifications in the group. Having worked extensively with Jesse, we know she is going to be a great help to kids in the northeast.